Two years after the Panama Papers scandal revealed the scope of tax haven activities, the EU has adopted new legislation and is now better prepared to tackle tax evasion and fraud. EURACTIV’s partner Euroefe reports. 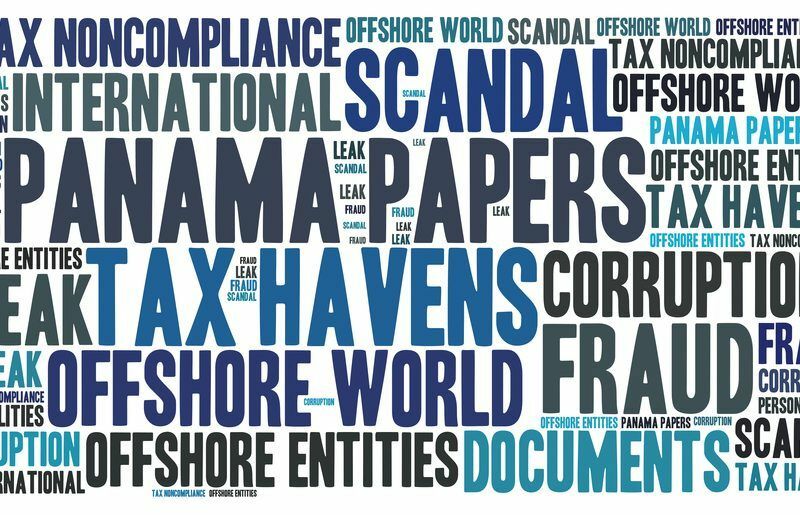 On April 3, 2016, an important number of documents from the Panama-based law firm Mossack Fonseca were leaked, revealing the existence of 214,000 offshore companies operating in more than 200 countries, as well as the involvement of over 500 banks and 140 politicians and other public figures. There was great outrage among citizens following this revelation, and the murders of two European journalists investigating corruption cases – Daphne Caruana Galizia and Jan Kuciak – once again highlighted the scale and seriousness of tax evasion. In 2016, the EU decided to strengthen its efforts against tax evasion with mixed results. Three months after the scandal, EU member states had agreed on a directive on tackling tax avoidance (ATAD). The directive includes rules to prevent companies from transferring their profits to countries with low or no taxes. It will be implemented in 2019 with the aim of tackling some of the most common tricks used by companies to evade taxes. In July 2016, the Commission also proposed to amend the anti-money laundering directive to force companies to disclose the identity of company owners in a register accessible to tax authorities and in some cases to the public, as well as requiring countries to verify the information given. In March 2018, a regulation was adopted to require intermediaries such as tax advisors, accountants and lawyers to report tax evasion schemes to the authorities. Both these directives will be implemented in 2020. 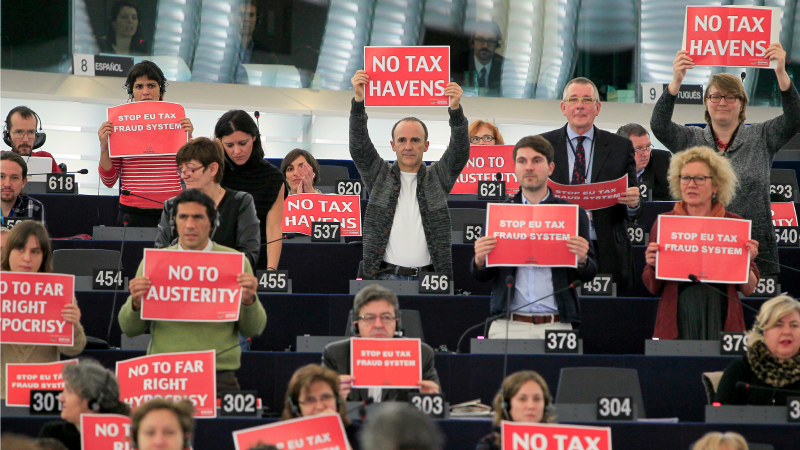 Last December, the EU published a list of tax havens. Initially listing 17 countries, ten were taken off the list after promising to amend their legislation, however, American Samoa, Guam, Namibia, Trinidad and Tobago, St. Kitts and Nevis and the Virgin Islands remained on the list. More than 50 risk countries committed to changing their legislation but member states have failed to agree on coordinated sanctions for the non-cooperative tax jurisdictions. The European Parliament, which has created three special committees to investigate financial scandals since 2014, acknowledges that progress has been made but also criticizes the lack of will by some countries, especially in regard to multinationals. “The biggest challenge was to obtain unanimity among the 28 members as some countries have steadily slowed the implementation of some much-needed reforms,” said Molly Scott Cato, a Green MEP and member of the new committee on financial crimes. She also stated that the member states were far from agreeing on a proposal requiring multinationals to report their tax bills on a country-by-country basis, as well as the creation of the common consolidated corporate tax base. The aim of these measures is to make multinationals pay sufficient taxes in all countries where they operate and cut down on profit shifting. 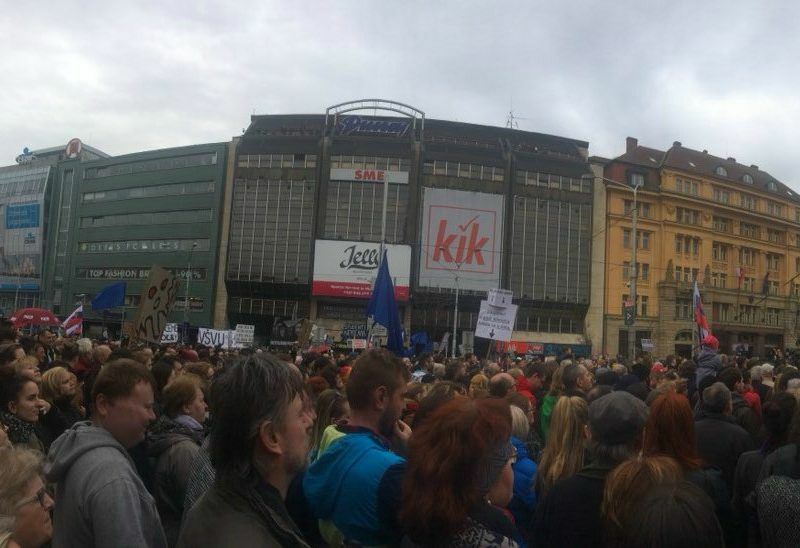 On the second anniversary of the Panama Papers tax scandal, the European coalition of development and environmental non-governmental organisations Counter Balance calls the European Investment Bank (EIB) to develop a comprehensive and responsible taxation policy. The European Commission pointed out in March seven EU states with policies facilitating tax evasion: Belgium, Cyprus, Malta, the Netherlands, Ireland, Hungary and Luxembourg. This provoked the indignation of member states defending fiscal sovereignty. 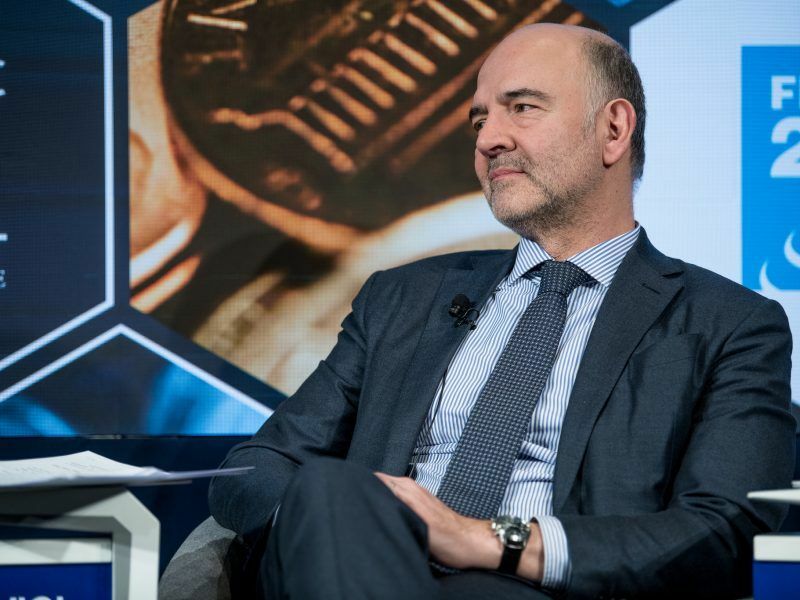 “There are no tax havens in the EU, but it would be absurd to deny that there aren’t aggressive tax planning practices,” Pierre Moscovici, the Commissioner for economic affairs, said during the first hearing of the committee on financial crimes. Competition Commissioner Margrethe Vestager continues to investigate multinational companies that have received illegal tax benefits from states. Ireland should recover 13€ billion in unpaid taxes from Apple, Luxembourg and the Netherlands between 20€ and 30€ million from Fiat and Starbucks, Belgium 700€ billion from 35 multinationals, and Luxembourg 250€ million from Amazon. Competition rules are useful in combating tax evasion, even if there are still some doubts as to whether they are the right tool to tackle a problem that tax laws have still not resolved.